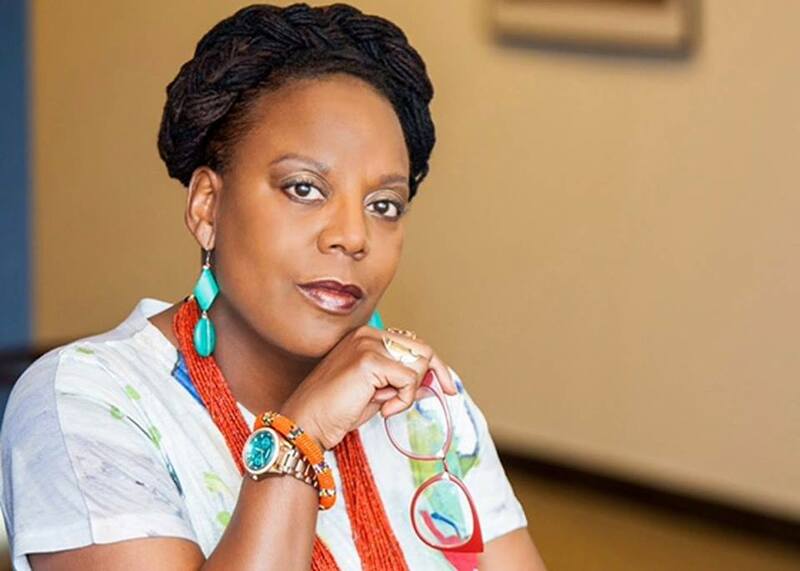 Join us for a free poetry workshop with Glenis Redmond as part of the Poetry at McLeod reading series. 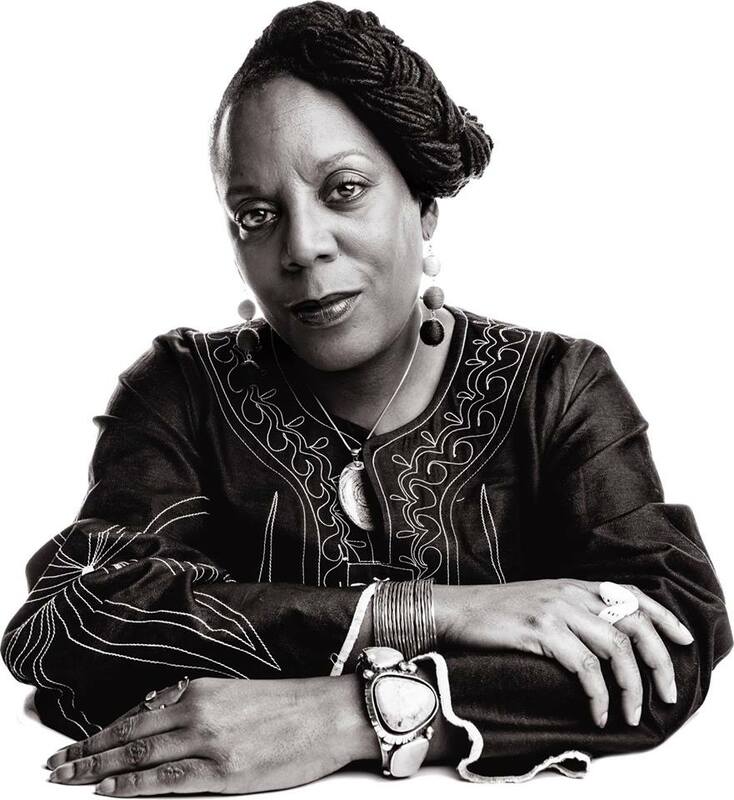 Glenis Redmond is an autobiographical poet with a creative lens focusing on place and people. In her workshop “About People, About Place”, Redmond will prompt and inspire participants to delve deep within their own emotional territories. After they excavate and explore, Redmond will present craft elements, instructing participants how to glean what they have retrieved during their poetic dig. Redmond’s favorite phrase is, “trust the process.” She is a gentle pen-pusher, guiding students on how to turn their raw emotional material into tightly crafted, powerful and meaningful poems. This workshop is designed to appeal to the general public as well as experienced poets.